Circumstances, never to be trusted at the best of times, have been conspiring against the author somewhat this week and it was with a black mood and dark thoughts that I dragged my feet down to Territorio Era today. 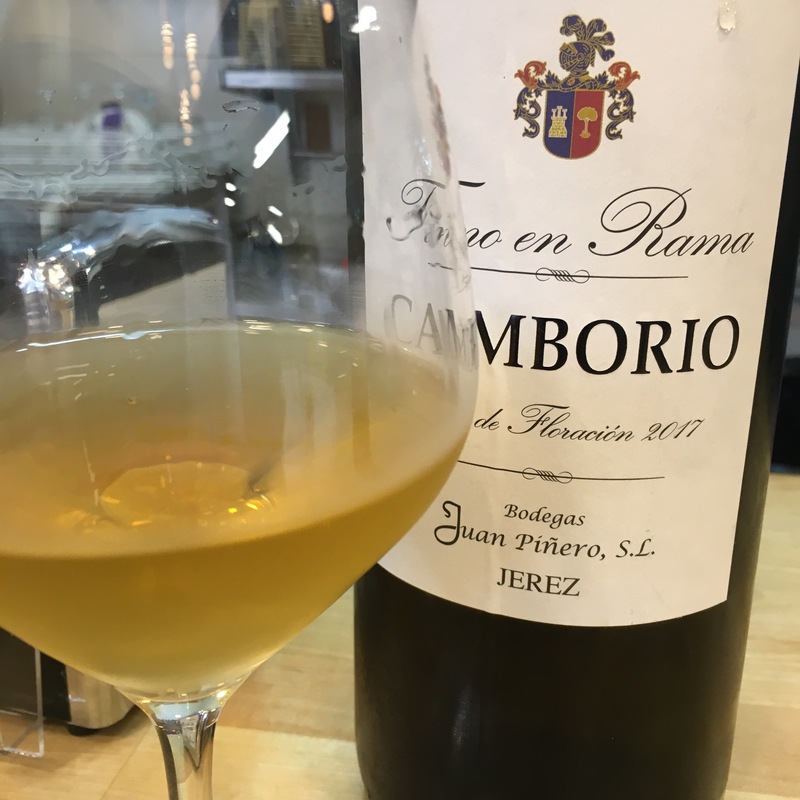 In keeping with the mindset this is one of your more serious finos – a magnificent old wine – and this new release en rama and in magnum is absolutely magnificent. The colour is a rich dark straw – definitely a half shade darker than the classic Camborio. On nose it has a first flush of yeasty sea air but underneath a big dose of over roasted almond. Then on the palate it is searingly zingy – a really sensational salinity – followed by that intense but subtle savoury almond flavour, tailing off to a long, hot, salt and pepper finish. Absolutley magnificent – I am really struggling to stay in a bad mood.